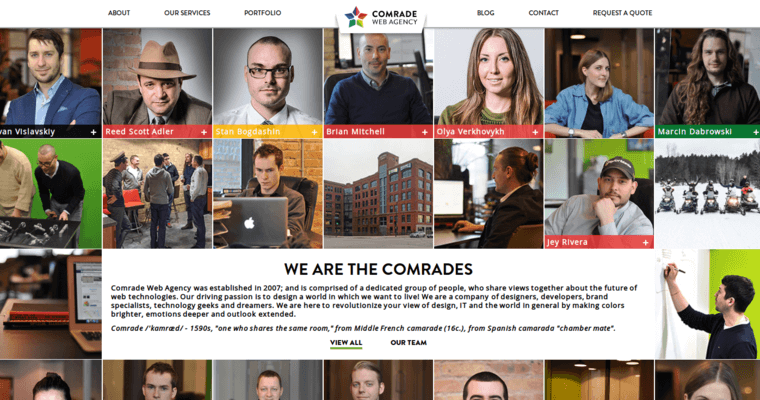 Comrade is an exceptional, innovative, absolutely amazing web design firm that helps clients build a meaningful, substantive online presence. For many years, we've helped business owners from all walks of life attain the online stature necessary to increase conversion rates and convert customers into brand ambassadors. 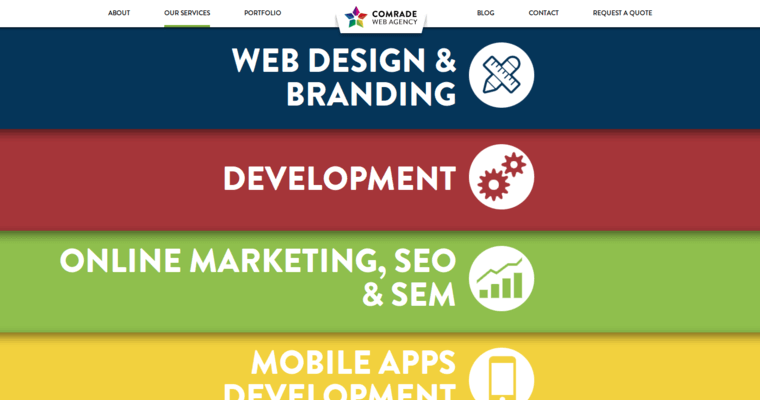 At Comrade, we adopt a very holistic approach to the realm of web design. This means that we strive to have every aspect of the internet marketing campaign covered thoroughly and well. From the text used to design and define your products to the eye-catching images we appropriate to get your audience's attention, we're all-encompassing in the work that we do. We know the world of search engine optimization like the back of our hand, and we'll appropriate the best techniques to ensure that you attain the prominent page one ranking you want. 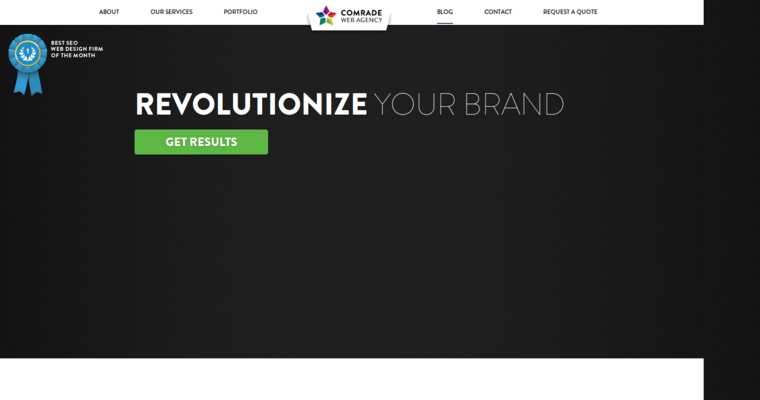 Trust Comrade with your brand and you'll be glad that you did!